Enjoy a nice cocktail as you sit and listen to music from one of their famous Dj’s at Six Resto Lounge, located on the 6th floor of the Hyatt Regency Montreal. 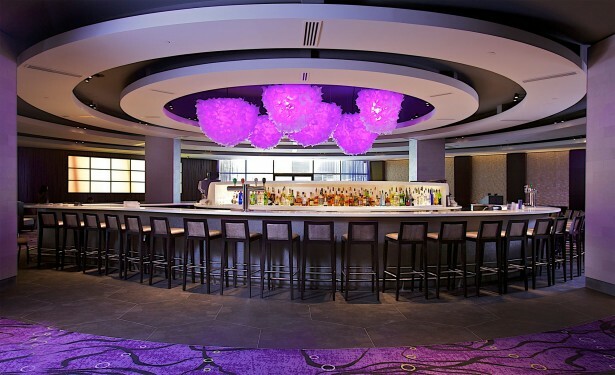 A beautiful up beat setting for a group date, or a one on one. 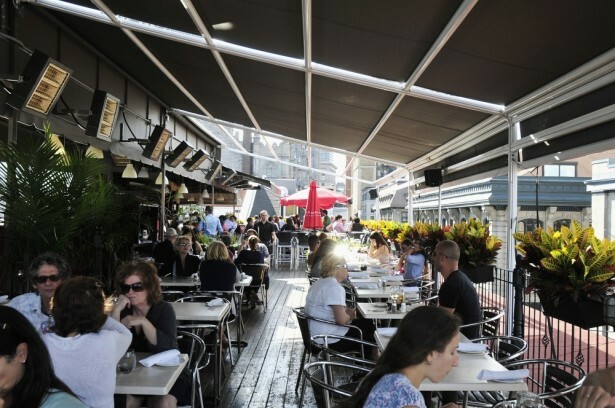 For a more polished patio scene, go for some lunch at Terrasse Nelligan. 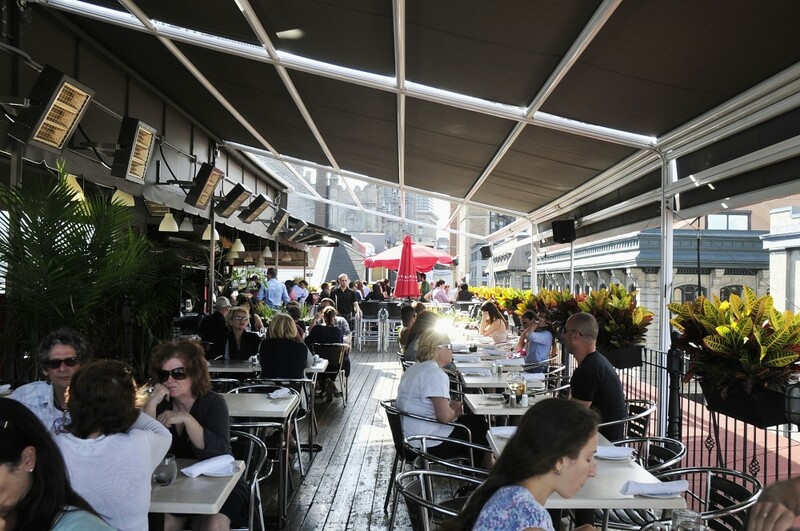 With outdoor dining you can embrace the beautiful skyline of Montreal. 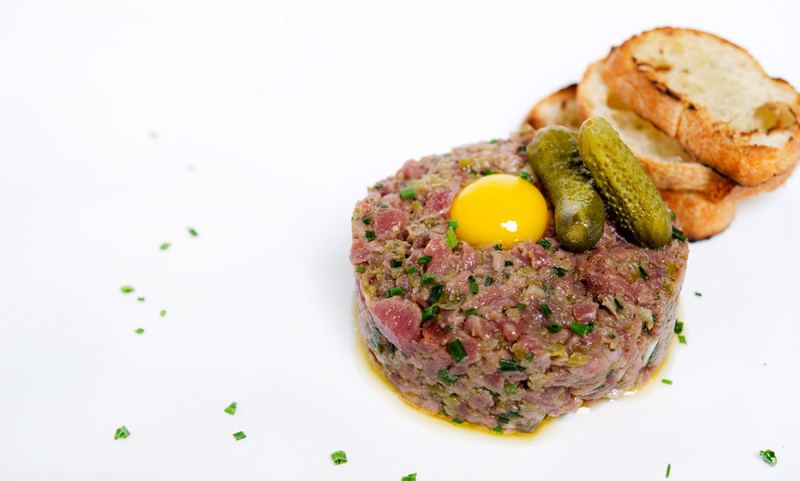 Are you into tartare? If so Marché 27 is one of the first tartare bars in the world. Bring out your French roots and dare to split a dish of various raw diced proteins. 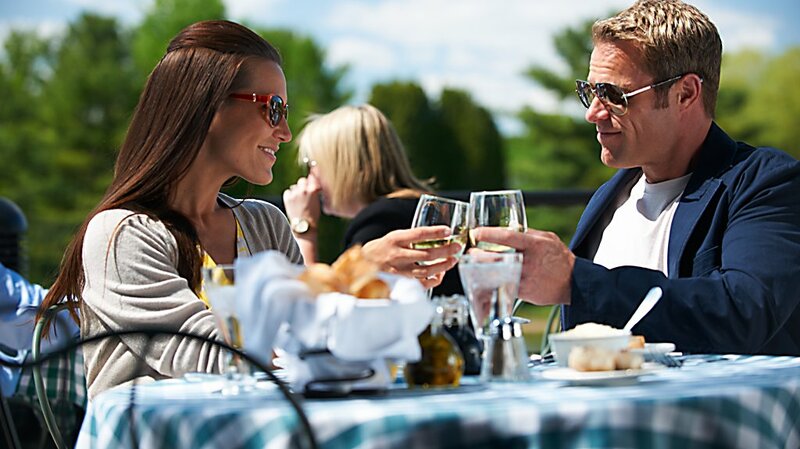 Featuring one of the largest terraces in Montreal, Bistro Le Valois is the place to go for a cheaper elegant meal. 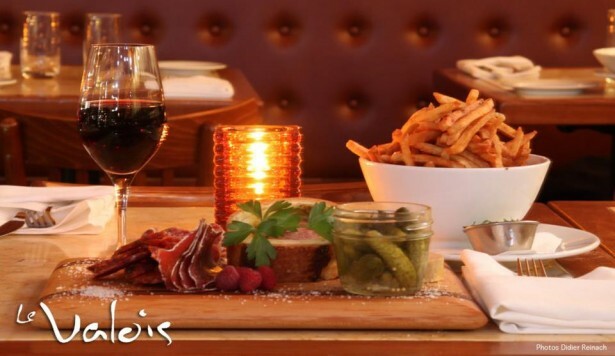 Their menu starts at $22 dollars after 9:30pm and includes delicious dishes like onion soup, cheese croquettes and duck burger.